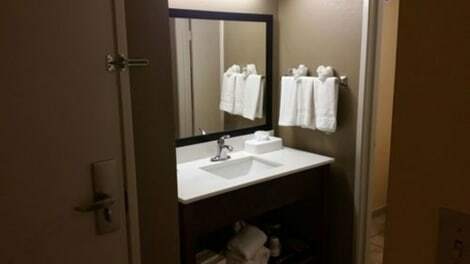 Featured amenities include a computer station, express check-out, and dry cleaning/laundry services. Planning an event in Savannah? This hotel has 500 square feet (46 square meters) of space consisting of a conference center and a meeting room. Free self parking is available onsite. 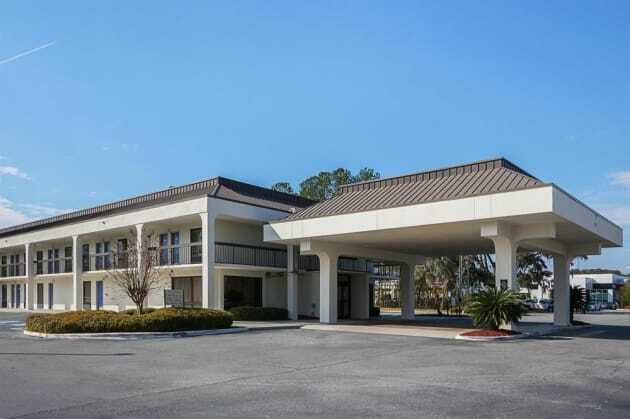 With a stay at Quality Inn Midtown, you'll be centrally located in Savannah, a 4-minute drive from Oglethorpe Mall and 11 minutes from Forsyth Park. 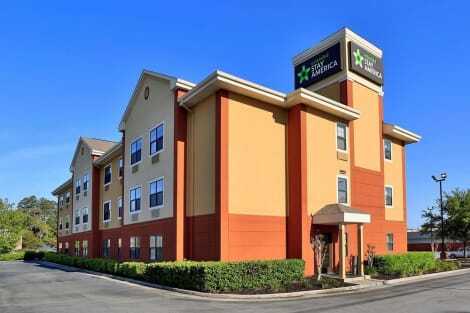 This hotel is 4.6 mi (7.3 km) from Savannah College of Art and Design and 8.5 mi (13.6 km) from River Street.